The drying room has high heating temperature, small heat loss, large space utilization and adjustable temperature. It completely simulates the principle of natural air drying. The fresh fruit does not stick and does not form during the drying process; the dried fruit is not sticky and the quality is guaranteed. Drying time and drying temperature are guaranteed. It is protected from the rainy weather and the night to ensure that the fresh fruit is dried within 24 hours. The hot blast stove isolates the hot air from the flame to prevent contamination of the dried fruit. The two ends of the furnace core are respectively a hot air duct and a cold air outlet. The flame is outside the furnace core. Clean and fresh air is heated from the cold air inlet into the furnace core, and the hot air passes through the hot air duct to enter the hot air duct, and then is radiated to the solar energy. In the dry room, a flowing hot air is formed. Easy to move. A plurality of universal wheels are installed under the solar drying room, which is convenient to move, and the size, direction and angle of the wind can be adjusted at any time. 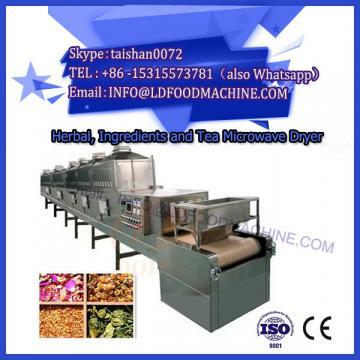 The microwave and fresh fruit dryer can work all the year round, and can also produce dehydrated vegetables, dried fruits, Chinese herbal medicines, etc., and the economic benefits are very considerable. When the tuber agricultural products such as fruits, radishes, potatoes, sweet potatoes, etc. are dehydrated, they are washed and cut into 5~8mm wide and 2mm thick blocks. When the green leafy vegetables are dehydrated, they are washed and cut into 10mm wide pieces. The dehydration method is the same as the drying method of fresh fruit. The temperature is set at about 50 °C. The wind speed should not let the dried vegetables float in the hot air. Check every 30 minutes. Turn the vegetables in the dish properly and adjust the firepower in time. And wind speed, after 11 ~ 16h, when the moisture content of vegetables is reduced to about 20%, 0.1% of sorbic acid, sodium bicarbonate, sodium benzoate and other antiseptic and antiseptic agents can be evenly sprayed on the surface of vegetables. After spraying, it can be sealed and dried, and the package is sold. 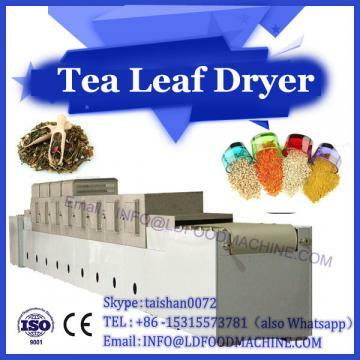 Microwave fresh fruit dryer has simple structure, convenient movement, energy saving and environmental protection. It adopts high-tech blue-titanium collector plate technology. The dry room has large internal volume, high temperature, low heat loss and high efficiency; temperature and wind speed are convenient and adjustable; The principle of natural air drying, the fresh fruit drying speed is fast, the drying process is not easy to stick, no fading, no paste, no coke, uniform drying, stable quality; dry fruit is clean and pollution-free, in line with the requirements of green products, and has a wide application range. 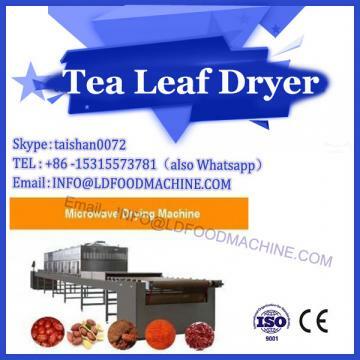 In addition to drying fresh fruits, microwave and fresh fruit dryers can also dry grapes, mushrooms and various agricultural products such as fruits, roots, stems and leaves, which can help farmers increase their income.